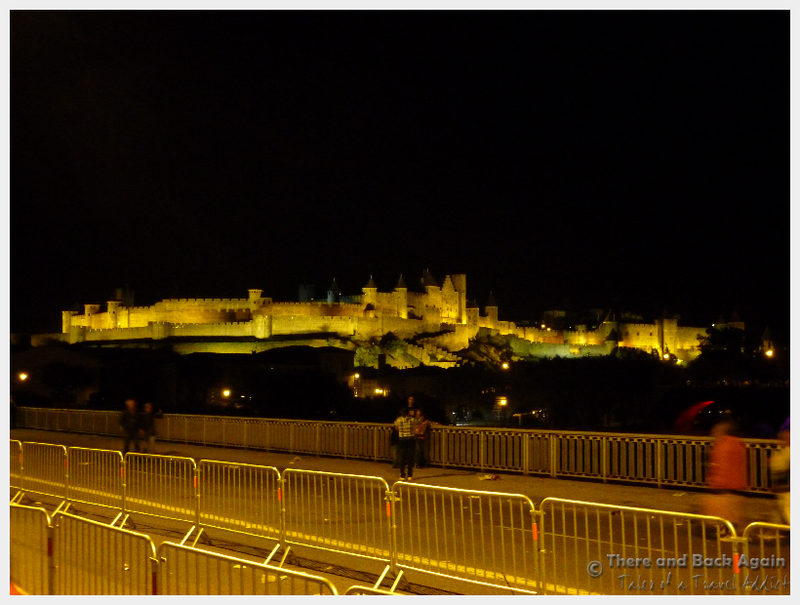 The Carcassonne Castle lit up at night is spectacular. Make sure to save time to walking around at night. A must. 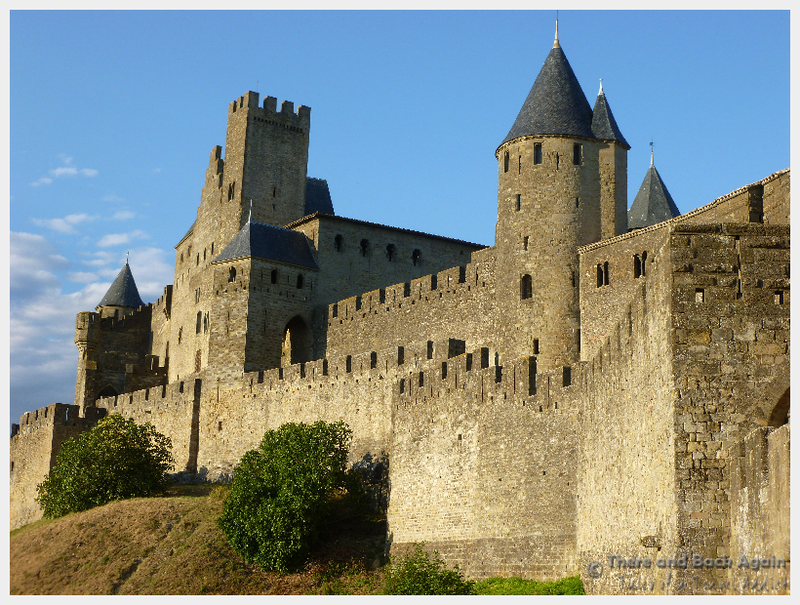 The Best Things to do in Carcassonne – How to Save Money, Avoid the Tourists and Where to Get the BEST Photos!